Going gold means that the development stage is completed and retail discs for Titanfall 2 can now be created. However, we need to remember that going gold usually means that the development is finished but studios now quite frequently continue working on day-one pieces or DLC. Titanfall 2 is planned to be released on October 28. The game will be available for PlayStation 4, Xbox One, and PC. It is quite interesting that another huge game (developed by EA) – Battlefield 1 – will be released one week before for the same platforms as Titanfall 2. 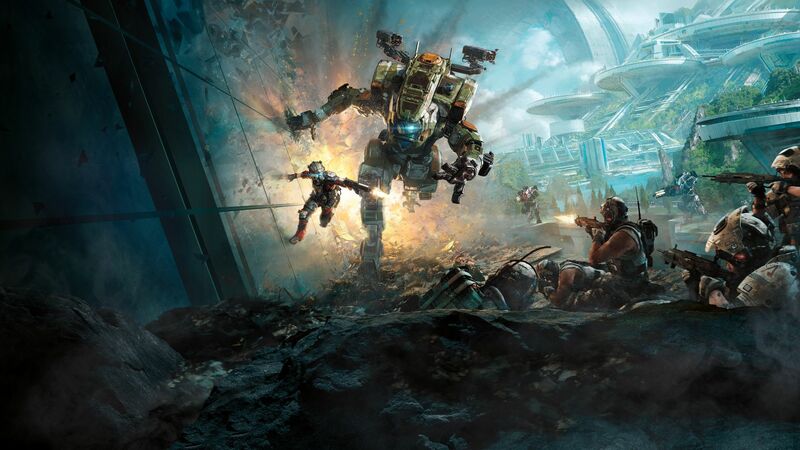 EA states that it believes Titanfall 2 to perform better than its previous version Titanfall. Blake Jorgensen, chief financial officer of the company, believes that it is because of the increased number of people that have current-gen consoles and the game’s multiplatform release. Unlikely the first Titanfall that was only available on Microsoft platforms, Titanfall 2 will be available on Xbox One, PS4, and PC. 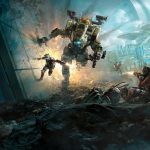 System requirements and graphics settings for Titanfall 2 were also announced (see them here). There will also be a new 1v1 multiplayer mode that is reachable by purchasing Mountain Dew.